Here&apos;s a sampling of some of our favorite songs from some of our favorite local artists. 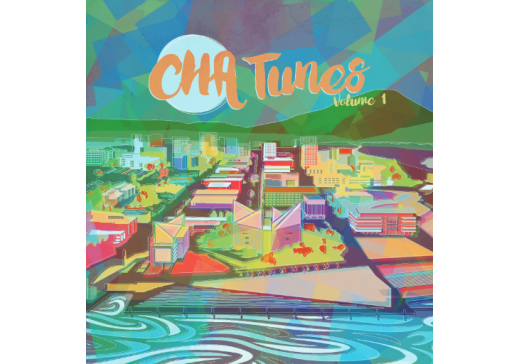 This volume includes a mix of rock, alternative, indie, dance, and a little americana. 4. "Moon Threw The Trees"
11. "Corner of Your Eye"
16. "You Don&apos;t Forget About It"
18. "So Far So Good"